State Representative Ron Sandack - the former Mayor of Downers Grove (and current resident of DG) is doing what all of us everyday commuters wish we were in a position to do: standing up to Metra. 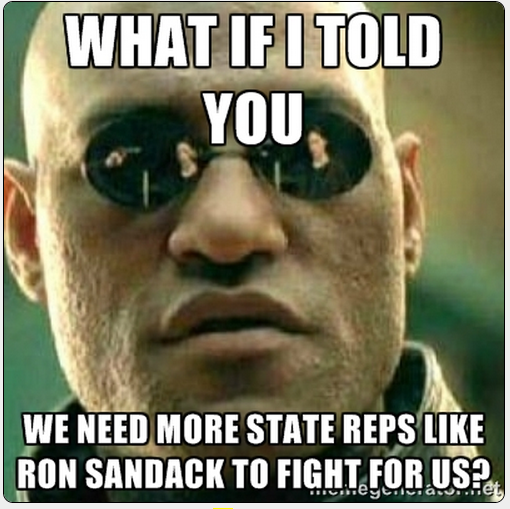 Ron Sandack has a primary race against a hard-charging (and likely well-funded) opponent. The State of Illinois can only turn itself around if we have MORE folks like Ron Sandack working for us in Springfield. Not less. Sandack's district is on the BNSF and he has a keen understanding of how important mass transit is to the life of his community. Every morning, thousands of his constituents board their Metra trains and head downtown for work. 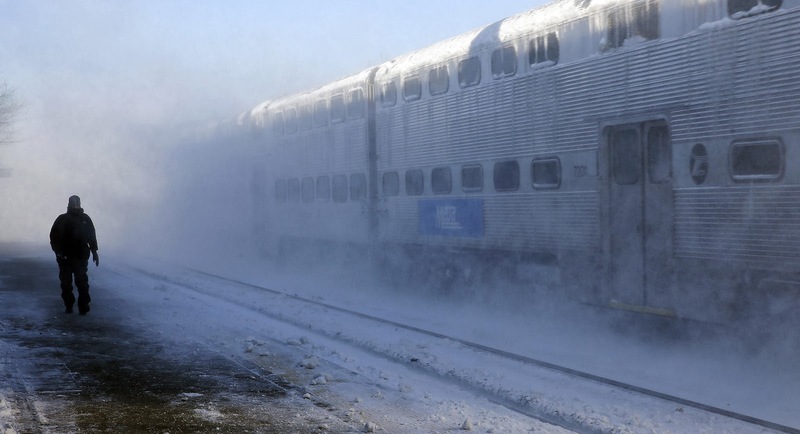 State Representative Ron Sandack (R-Downers Grove) sent a letter to House Speaker Mike Madigan today requesting a hearing to get to the bottom of the near-total shutdown of the Metra commuter rail system during last week’s extreme cold weather. In the letter, which was also shared with members of the House Transportation and Mass Transit Committees, Sandack requested that a committee hearing be scheduled before the legislative session resumes in February so that legislators can ask questions about service reliability- weather-related or otherwise, and learn about the protocol for communicating service interruptions to customers. “I also believe legislators would benefit a great deal from a comparison study that measures the various commuter rail lines’ success rates for on-time trains so that priorities for potential infrastructure upgrades or repairs can be identified,” Sandack said. We here at the Truth Team ride the Metra downtown and are standing behind Ron Sandack and his work to get to the botton of the mess. Good on you, Ron. Those of you folks who are regular reads of the Truth Team know that Ron Sandack is pitched in a battle in the GOP Primary in March. We're supporting Ron. You should to. Read our post on Sandack's campaign launch here.